Feeling stuck despite your best efforts to lose weight? It's not surprising. 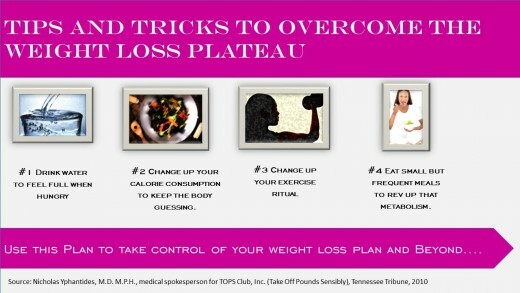 Many people eventually hit the wall or what is commonly referred to as the weight loss plateau. This occurs when after weeks of steady weight loss, you suddenly stop losing weight despite the fact that you are sticking to your self-imposed or medically imposed diet. Hitting a plateau after weeks of success can be downright frustrating and intimidating. Did you know that research has shown that the more weight you lose, the fewer calories your body burns at rest, and that means it becomes harder to lose weight. Here are four tips to get that scale moving again. Water is an excellent, natural resource that can help change the pace of your metabolism and assist you in battling hunger. It is not uncommon for twinges of hunger to have a direct correlation to dehydration. 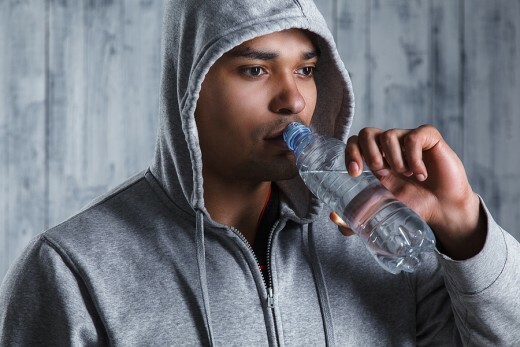 The next time you feel the urge to eat a snack, try reaching for a bottle of water. 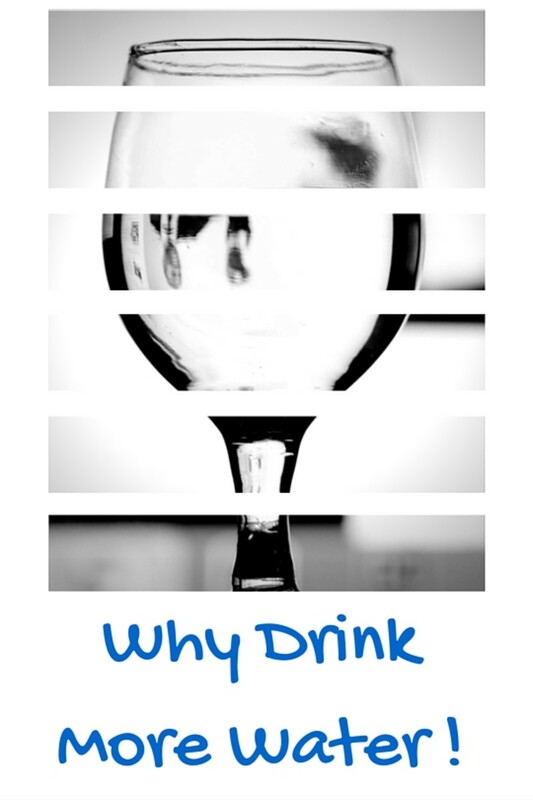 There are a few scientific factors that feed into this but the easy answer is that water unlike other beverages does not contain sugar or calories that might counteract your weight loss efforts. Another way to trick your body is to manipulate your calorie consumption. Eating fewer calories or even alternating your days with low caloric intake or perhaps even taking in fewer carbs on a particular day may help to trick your metabolism and shift it back into gear. Change up your exercise patterns if you're a gym-rat. 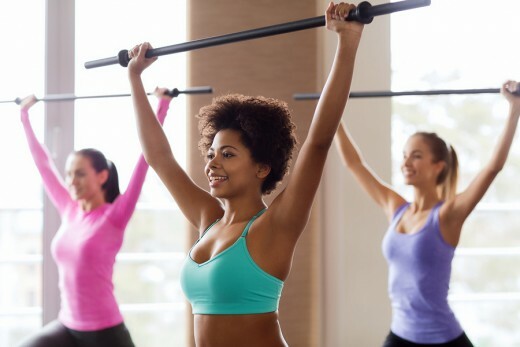 This can vary on any number of levels from joining an exercise class or group to changing up your weights training to adding intervals and/or more intensity to your cardio. If you live on the treadmill, try switching it up for a spin on the bike or elliptical trainer. You may need to do a bit of research, but look for new ways to work out. Believe it or not, if you are a true gym-rat, consider shortening your exercise activities temporarily or even taking a day or two off. Sometimes the body just needs a little time to recover from strenuous activities in order to experience muscle repair. 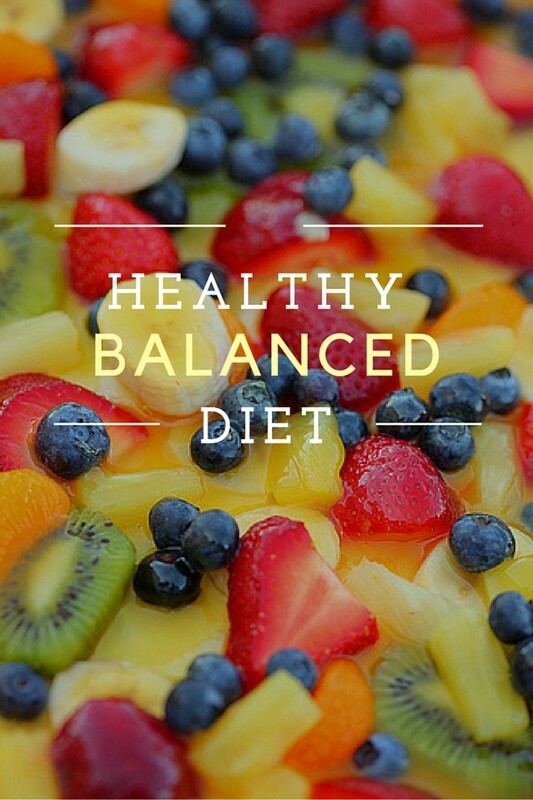 Eat small, frequent meals throughout the day to rev up your metabolism. It will also help you to avoid the feelings of hunger. Remember, the key word here is small so, be careful not to increase your carbohydrate intake or caloric intake for that matter. Instead, try increasing your protein intake with foods like poultry, fish, nuts, legumes and egg whites. What's an adequate caloric intake? 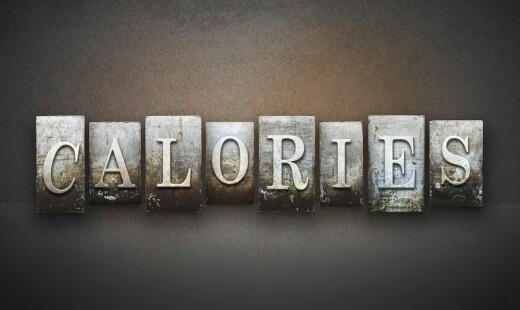 1,200 calories per day for women and 1,500 calories per day for men has been deemed an adequate caloric intake. Closely examine your workout patterns to ensure you haven't lightened up in recent days or weeks. The goal here is to ensure you haven't skimped too much! These are just a few tips to get your scale moving again in the right direction! Great suggestions! I really appreciate these straightforward ideas. I like that none of them are extreme and all seem very doable, but also likely to be successful!